‘Made in Italy’. It's three words that immediately make you sit up and prepare for an assault on the senses. 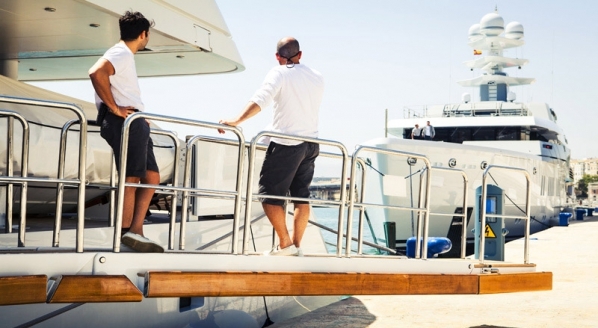 After all, it's the home of Pagani, Lamborghini, Ducati, the prancing horse of Modena and of course, the captivating superyacht builder of Viareggio, Benetti. 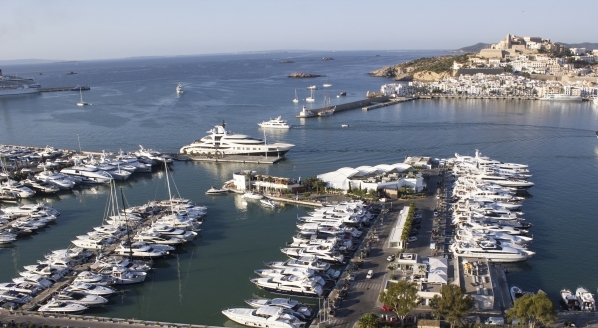 Established in 1873, Benetti is an icon of yachting and Italy’s oldest motoryacht builder. 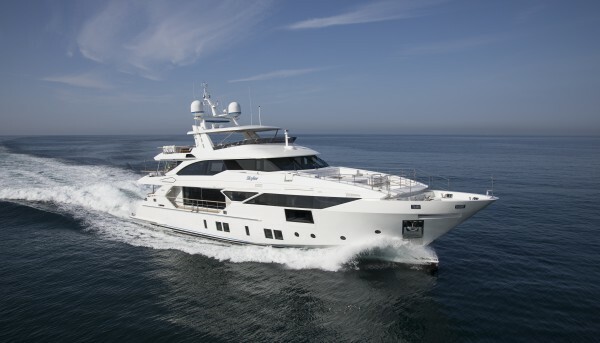 Fast-forward 144 years and twin 38m Benetti CLASS-F superyachts, christened Skyler and Constance Joy make up June’s successful deliveries for the Viareggio yard. Designed by Stafano Righini, the quad-deck yachts are hydrodynamically optimised and characterised by distinctly sporty details. 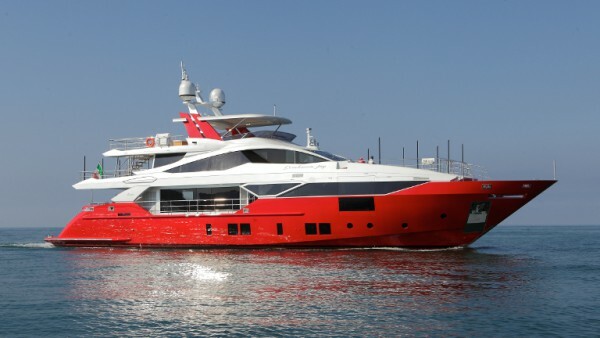 Certainly, Constance Joy’s bold and emotive red hull is reminiscent of the iconic Italian ‘Rosso Corsa’ motorsport palette, and accentuates the performance focus of the superyacht, like the 40 per cent weight saving, attributed to its carbon composite superstructure. Integrating the latest Rolls Royce Azipull Carbon 65 propulsion system to Benetti’s Fast Displacement line, not only improves the yacht’s maneuverability during navigation and docking, but successfully manages weight distribution, meaning the engine room can be positioned further aft, leaving guest cabins quieter and vibration-free. Similarly, the D2P (Displacement to Planing) hull, with wave piercer bow, amalgamates the strengths of a displacement and semi-displacement hull form, ensuring perpetual comfort, agility and economy when underway. 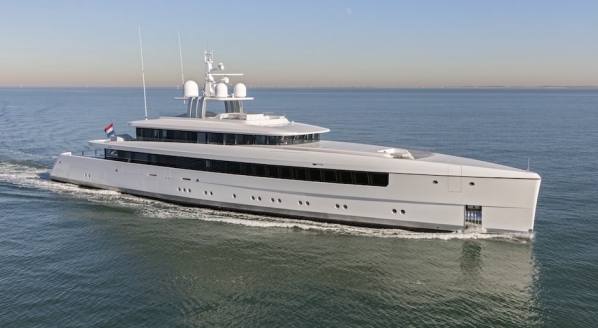 This is impressive, particularly when switching from displacement (used to alleviate fuel burn at low speeds) to planing mode, where twin MTU diesel engines can propel the 38m superyacht to a comfortable 22 knot Vmax. Successfully delivered to their owners, Skyler and Constance Joy now join Iron Man as Benetti’s Fast 125 triumvirate of vessels.